We love to meet people, to understand them, to discover their story and tell it with our images. We love the friendships we have with our customers and creating a beautiful experience for them to remember forever. This is why we love our work! We are Alice and Lisa, two sisters and founders of Tramontina Wedding Stories. Italy is our home but our nomad souls lead us to the most adventurous destinations in the world. Some of the destinations we have shot weddings in include Mozambique, Morocco, Sweden, Spain, and Portugal. Our photographic research is based on a natural style, with no ostentation but seeking the simplicity to go straight to the essence, showing only the pure and delicate, wonderful fragility of the soul, expressed in a Soft and Romantic way. We want to photograph spontaneous and authentic moments by using natural light as the only instrument to create timeless images. We want our pictures to have that sense of timeless and mystery driven by a cinematic feeling. Storytelling is the most important part for us. Giving structure and tone to the photographic story is important as well as how the images are stylistically captured. These elements help to create, in addition to memory, a coherent world. We love telling every detail of a story, for us it is simple things to give true value and it was just love for simple things to lead us to a more humane and poetic photography focused to capture the purest essence. 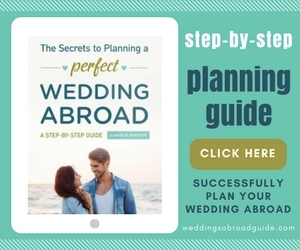 Whether it’s a wedding, an elopement, a commitment, we will document our time together, trying to create a pleasant and unforgettable experience for you, like spending time with your friends. We believe in the beauty of everyday life. That ordinary may be extraordinary, that small moments are the most important. We want simple things and big feelings and share extraordinary adventures with you. Your photos should not be forced or too cut. They should be natural and emotional, a direct reflection of your story and relationship. 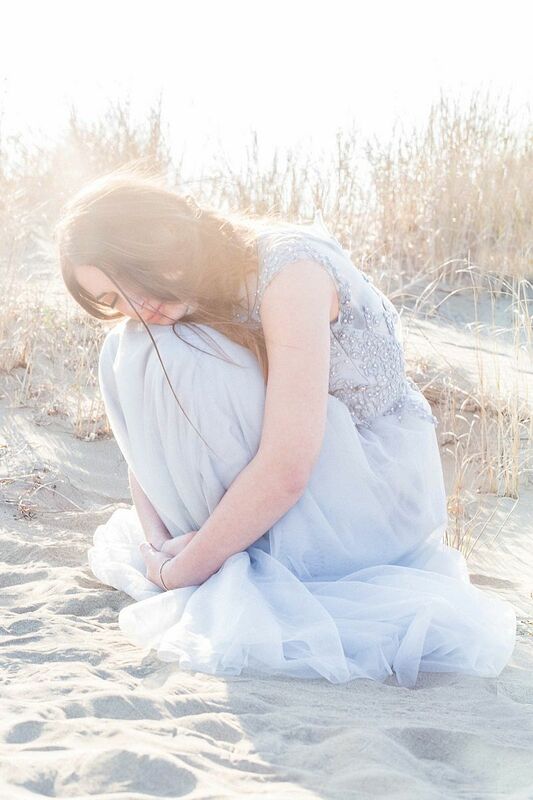 “I was looking for a photographer for our wedding for a long time but nobody felt right. One morning, I found Tramontina Wedding Stories website and I fell in love, I saw in those pictures exactly what I wanted for photos of our wedding, so I arranged a meeting with Alice and Lisa. I found myself in front of two beautiful girls, with a sensitivity and brilliance that you can feel in their photos. On the wedding day they have followed until late evening with discretion, sensitivity and always a reassuring smile. Among us it has formed a relationship that goes beyond customer and supplier. They were able to make us feel happy and at ease and the result is totally visible from the shots that day. We design every wedding book collection we offer, we also create boxes for the pictures printed in fine art paper. Everything is customised and tailored. We think the best way in which photography express itself is when is printed. We encourage all our costumers to print their pictures. Imagine in the years of our life, go back home after a busy day, sit in the floor with a glass of wine and you best half by your side, flipping trough the pages of your wedding book, reliving those moments again. What a beautiful life vision is. It’s easy forget something when is not tangible. We think that wedding books will exist forever. Tramontina Wedding Stories are a creative wedding photography and tailored wedding book design studio run by two exceptionally talented sisters. 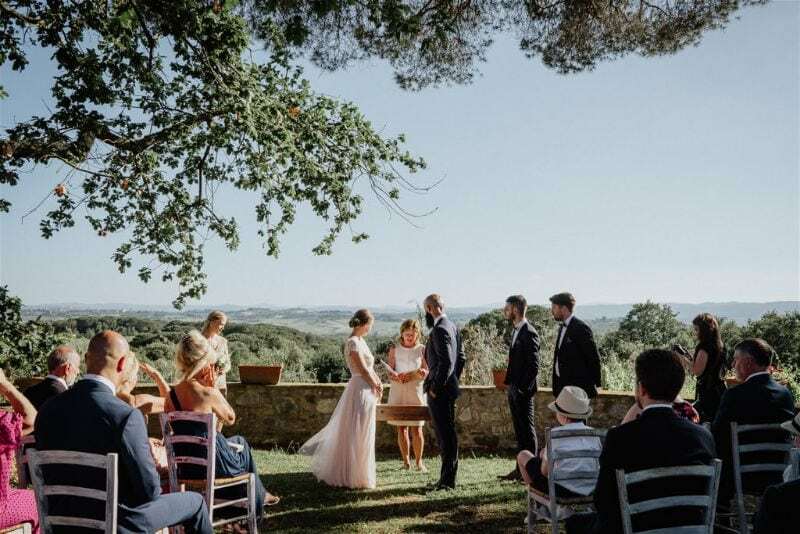 Based in Italy but with a passion for travel, they capture spontaneous and authentic moments and use only natural light to create soft, romantic and timeless photography.